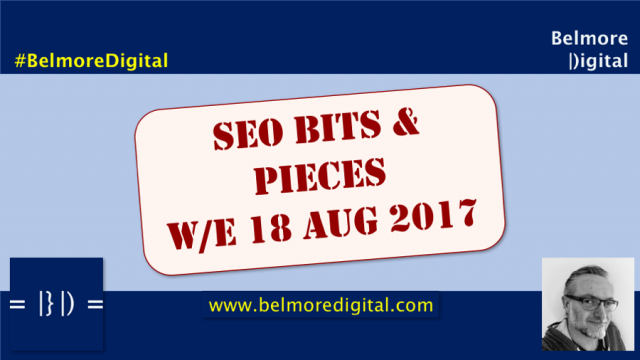 Read the SEO Bits and Pieces for w/e 18 August 2017. 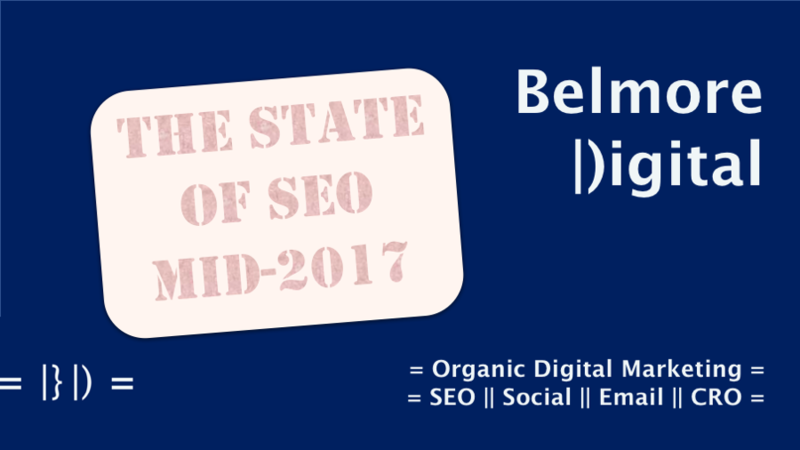 They are jam-packed with snippets of SEO juice and wholesome goodness. Contact me to discuss any of the issues raised in these Bits & Pieces. URL structure is not terribly important for SEO. Allergy sufferers soon to discover how bad the pollen is from Google. Confirmation re XML Sitemaps & Last Mod dates.